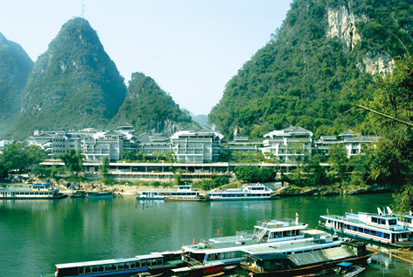 The vast scroll of Guilin panorama is not merely about lovely Elephant Trunk Hill, Li River and Reed Flute Cave. 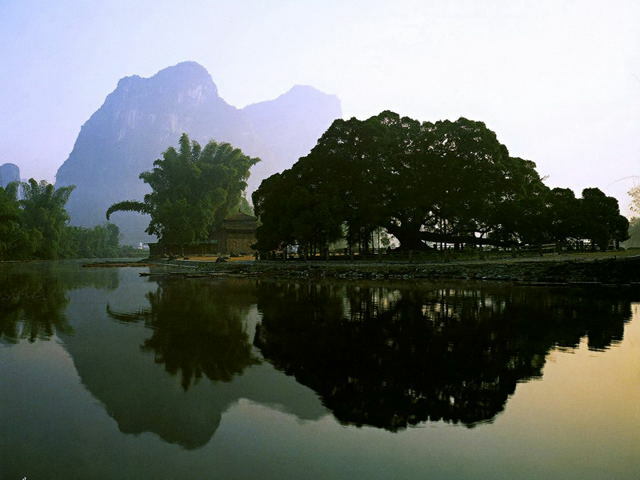 When it stretches into Yangshuo county, there are more gorgeous attractions waiting for you. 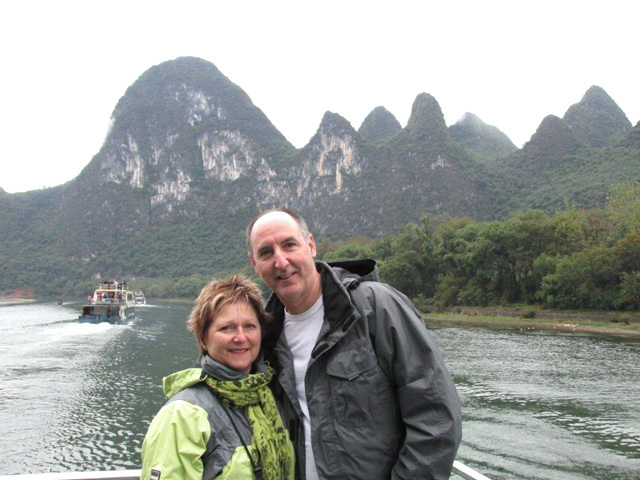 Seated on the bamboo raft on Yulong River, you’ll find it as thrilling as Li River cruise. 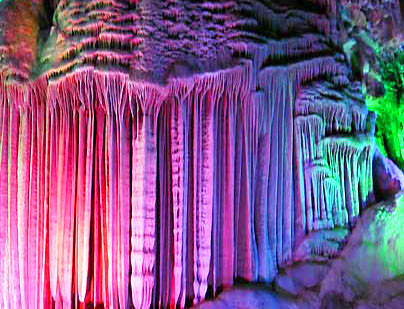 Feasting on stunning view inside Silver Cave, you just can’t help marveling at such an ultimate version of eccentric caves around Guilin. What’s more, the ever-green Big Banyan tells you an interesting love story of the singing fairy Liu Sanjie the locals have been worshiping. 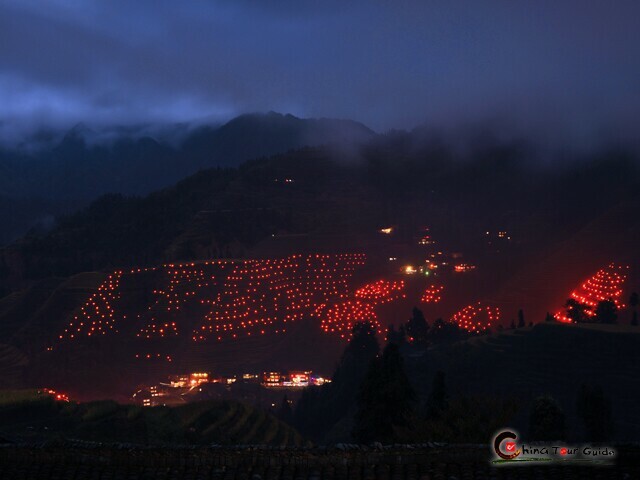 Come and find a more picturesque Guilin thousand times than you imagined! 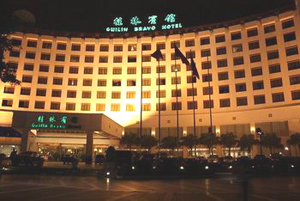 Today's Activities When your flight arrives in Guilin, a city famous for its amazing landscapes, our local guide will pick you up and take you to the hotel. 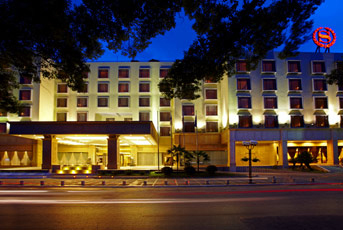 This is a day to restore your vigor and prepare for next day’s activities, but you wouldn't feel bored cause the shaded downtown Guilin will entertain your eyes. 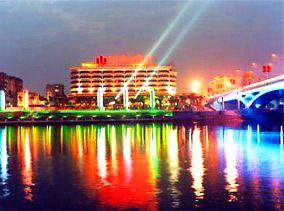 By the way, it's a nice way to get closer to the water city by strolling around the area of Two Rivers and Four Lakes. 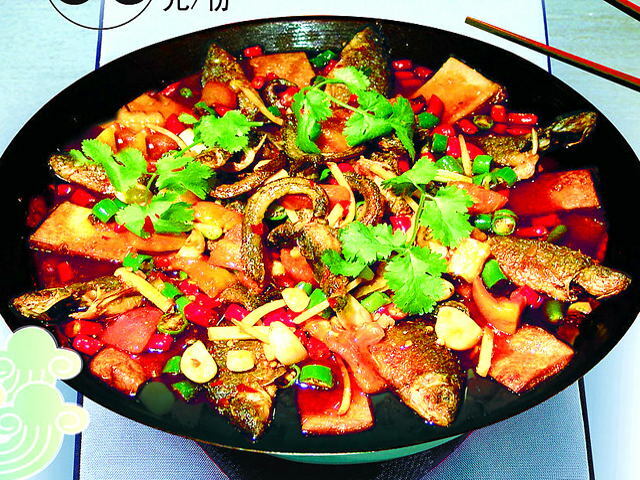 Today's Activities Who can ever skip Li River cruise, the permanant core of Guilin tour? Cruising down to Yangshuo County from Guilin puts you into a moving scroll of Guilin landscape painting on which there are towering parade of Karst mountains, snow-white waves and streams, graceful flow of clouds and fogs, idyllic Yangshuo countryside scene on both banks. 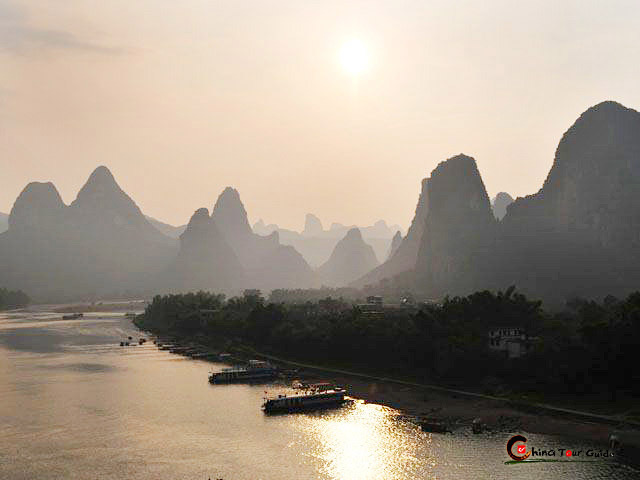 Today's Activities In Yangshuo your heart always keeps thrilled as you don’t know how big a surprise the miraculous landscape has prepared for you. Having enjoyed 1-hour rafting along the wavy splashy Yulong River, you are heading for Silver Cave, the improved version of Seven Star Cave. It’ll help establish your belief that there’s no existence of the most gorgeous attractions in Guilin but the more gorgeous! Feel dazzled with the world of color riot inside Silver Cave? Steer to the great green shade of Big Banyan to comfort your eyes. The love story of Liu Sanjie and her beau adds endless tone of romance to the holy tree. Make a wish of love under the gigantic tree and trust it to come true! 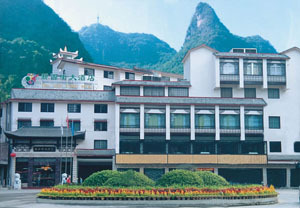 Last but not least, you’ll have one more night at the cozy local hostel, completing your Yangshuo tour! Today's Activities Guilin never falls short of unbelievable karst-shaped caves and hills. 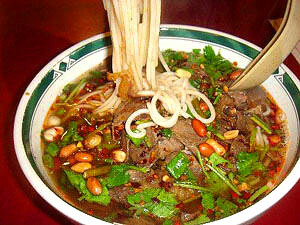 Today it will show you its favorite masterpieces, Reed Flute Cave, Elephant Trunk Hill and Fubo Hill. The color riot in Reed Flute Cave never ends whilst Elephant Trunk Hill and Fubo Hill tell you how magical the force of nature can get with their eccentric yet cute look. 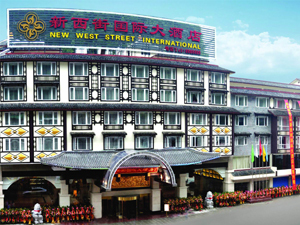 Having toured these wonders, you won’t feel any regret on your flight leaving China.